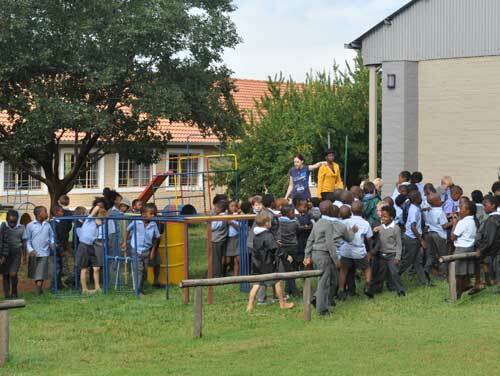 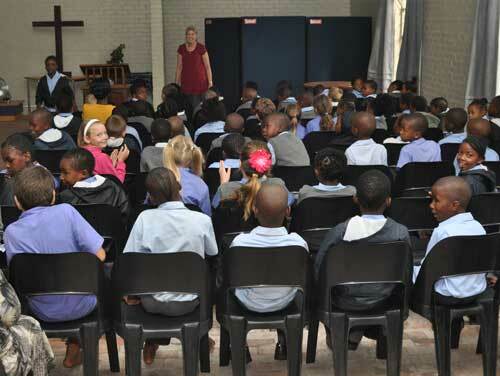 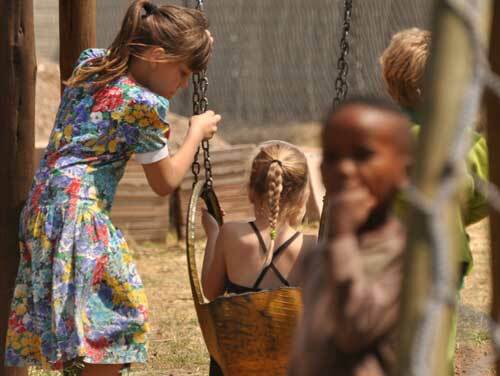 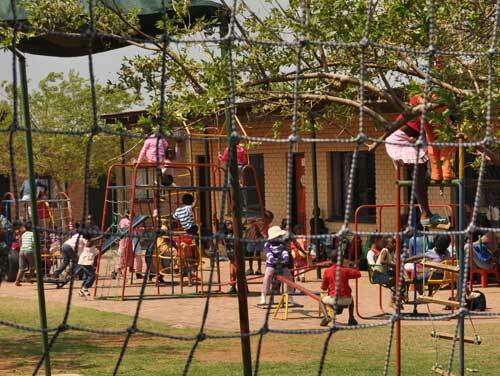 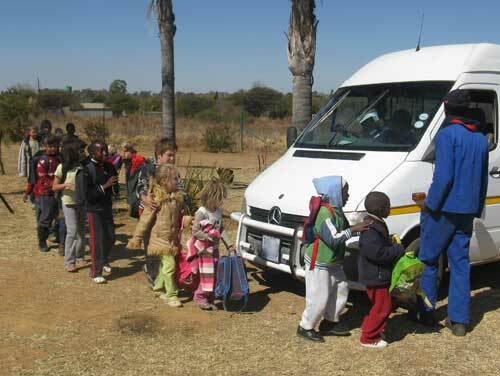 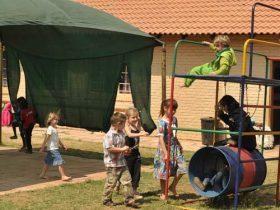 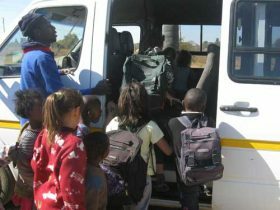 Education at Batho Pele develops the child physically, emotionally, spiritually and academically. 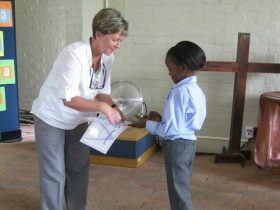 We don’t only teach children; we raise leaders. We have between 20 and 30 families who don’t have food, to whom we send food parcels every Friday to ensure they have something to eat at home..
For more information on the school and its curriculum, please contact us. 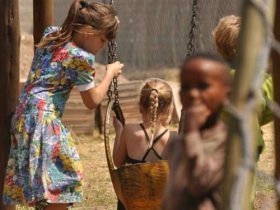 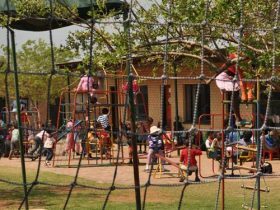 Vastfontein Community Transformation is a non-profit company that focuses on the development and social upliftment of its surrounding communities. We are situated about 40km north of Pretoria near Hammanskraal and Soshanguve.